Warranty: 30 days against manufacturing defects only. 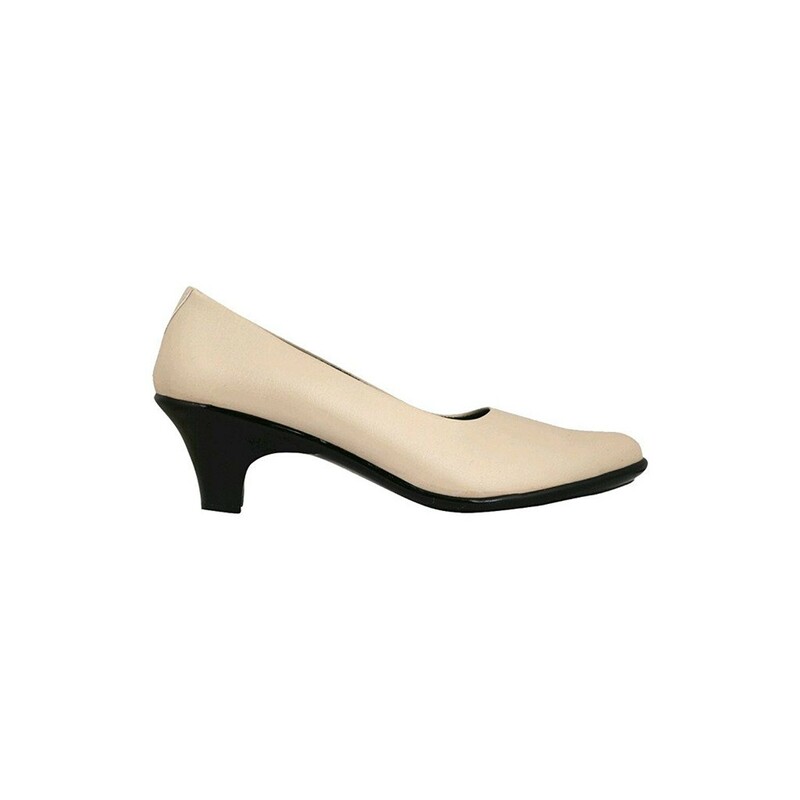 Defining class perfectly, this pair of beige belly shoes from Shopsyour is the right choice for any formal affair. Featuring a strap bow detailing on the pointed vamp that exude feminine beauty, the glossy upper of this pair of belly shoes is made from synthetic material. 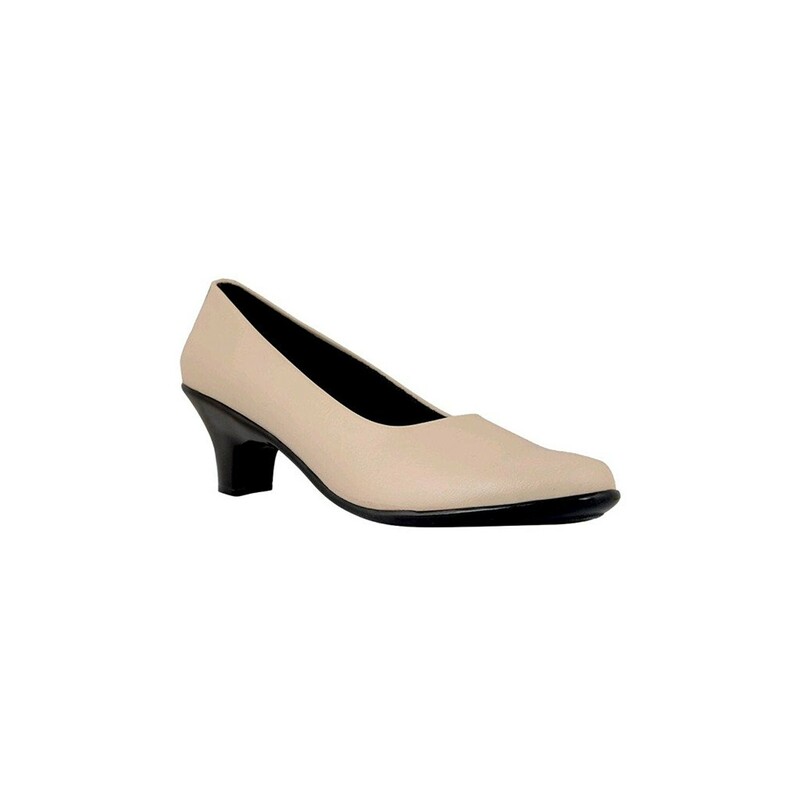 Also featuring kitten heels, this pair of belly shoes has synthetic lining and resin sole that assure excellent support and comfort in every step you take. Team them with any business outfit to look smart and stylish. Disclaimer : Product colour may slightly vary due to photographic lighting sources or your monitor settings. Shopsyour Guarantee : Shop with confidence as all payments are 100% secure.